With 4k Blu-ray, 4k video streaming, HDR gaming, and Back Compat, now is the perfect time to upgrade. 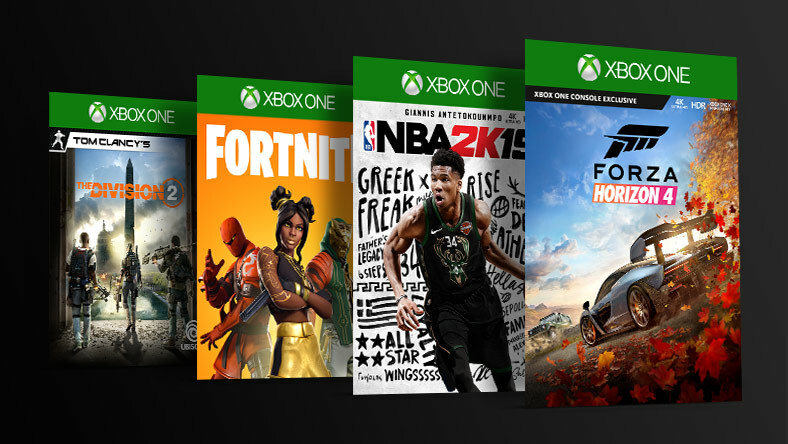 Experience both generations of games on Xbox One, including digital and disc-based titles. 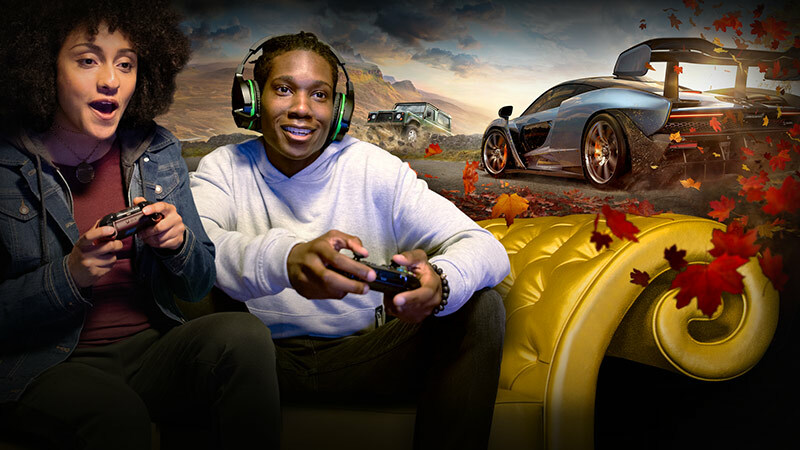 Play over 1,300 games, including over 200 console exclusives. 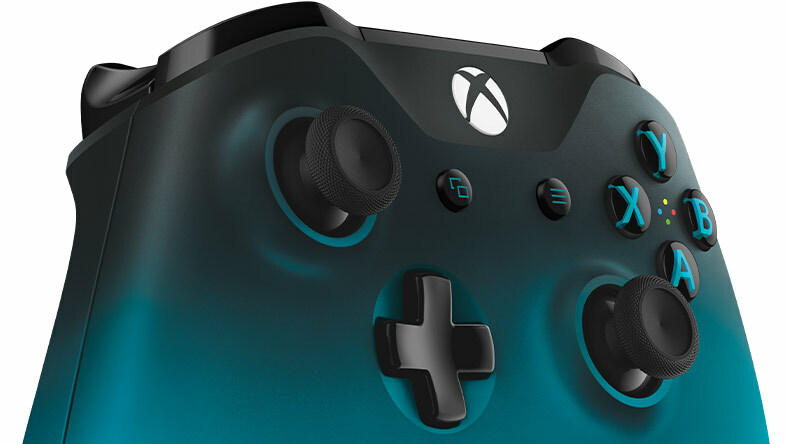 Enjoy custom button mapping, plug in any compatible headset with the headset jack, and play across Xbox One consoles and Windows 10 PCs with Bluetooth® technology. 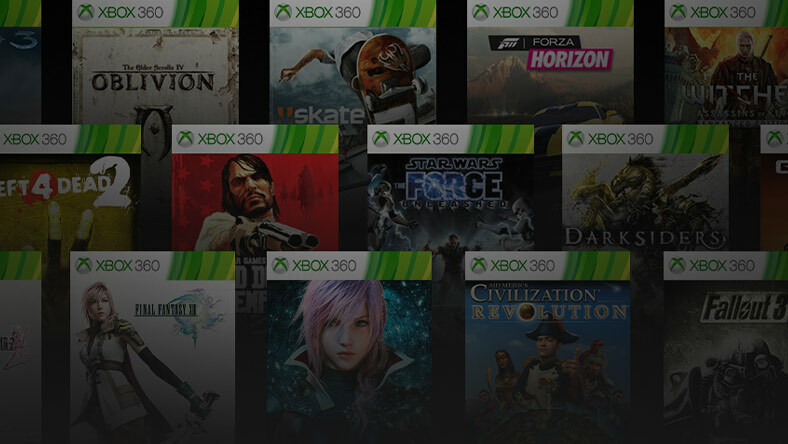 Looking for Xbox 360 games?